A schoolgirl was made to write apology letters to shopkeepers after being caught on a shoplifting spree in Leamington. 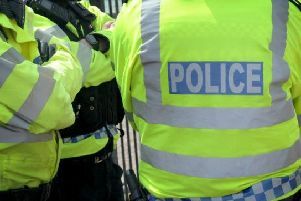 The 12-year-old from the town stole up to £360 worth of items from shops around the town centre. The girl, who has not been named, was caught after teachers were told of the crimes by other pupils at her school. Following a restorative justice hearing, which aims to make offenders aware of their actions, the girl was required to write to each shop she stole from apologising for her actions. All stolen property has been returned.